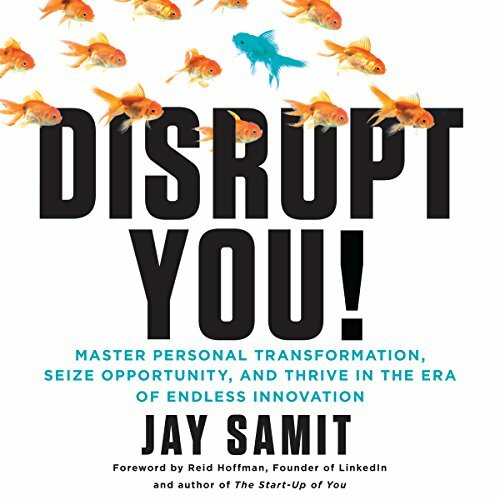 Described by Wired as having "the coolest job in the industry" and "a new media guru and Internet pioneer" by the Economic Times, author Jay Alan Samit is a dynamic entrepreneur and intrepreneur who is widely recognized as one of the world's leading experts on disruption and innovation. He launches billion dollar businesses, transforms entire industries, revamps government institutions, and for over three decades continues to be at the forefront of global trends. Everyone from the Pope to the President calls on Samit to orchestrate positive change in this era of endless innovation. Samit helped grow pre-IPO companies such as Linkedin, held senior management roles at Sony and Universal Studios, pioneered breakthrough advancements in mobile video, internet advertising, ecommerce, social networks, ebooks, and digital music that are used by billions of consumers every day. Samit accurately predicts the future because he is constantly working with those who create it. 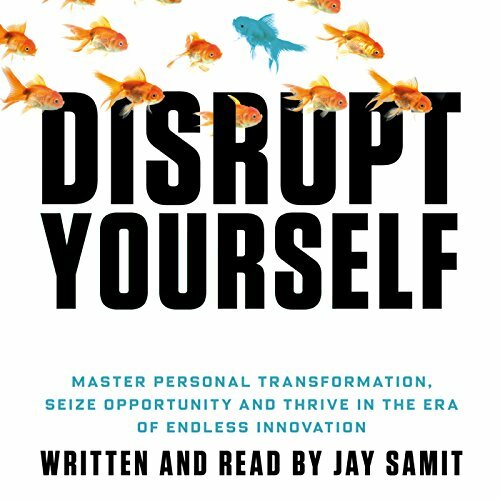 An adjunct professor at USC, Samit teaches innovation at America's largest engineering school and is author of the forthcoming book "Disrupt Yourself: Master Personal Transformation, Seize Opportunity, and Thrive in the Era of Endless Innovation" (MacMillan June 2015). He is a regular contributor to the Wall Street Journal and host of its documentary series WSJ Startup of the Year. Samit frequently appears on ABC, Bloomberg, CBS, CNN, Fox, MSNBC, NBC and tweets daily motivation to the over 100,000 business professionals who follow him on twitter @jaysamit.  An expert on transformational corporate change, Samit has been quoted in The New York Times, The Economist, Businessweek, Forbes, Los Angeles Times, USA Today, Fast Company and TechCrunch.